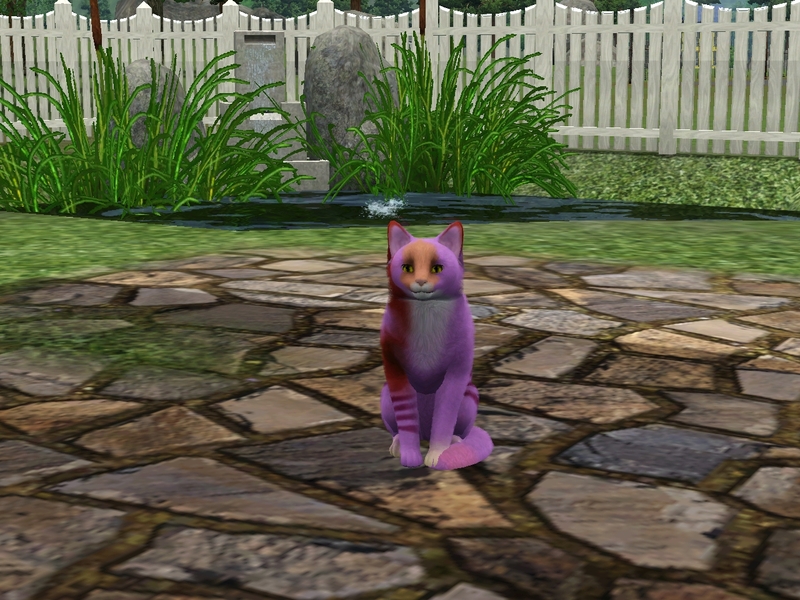 And the feline Wonderland heir is…. I was torn between Peanut and Strawberry as my favorite, but I’m happy with Peanut. 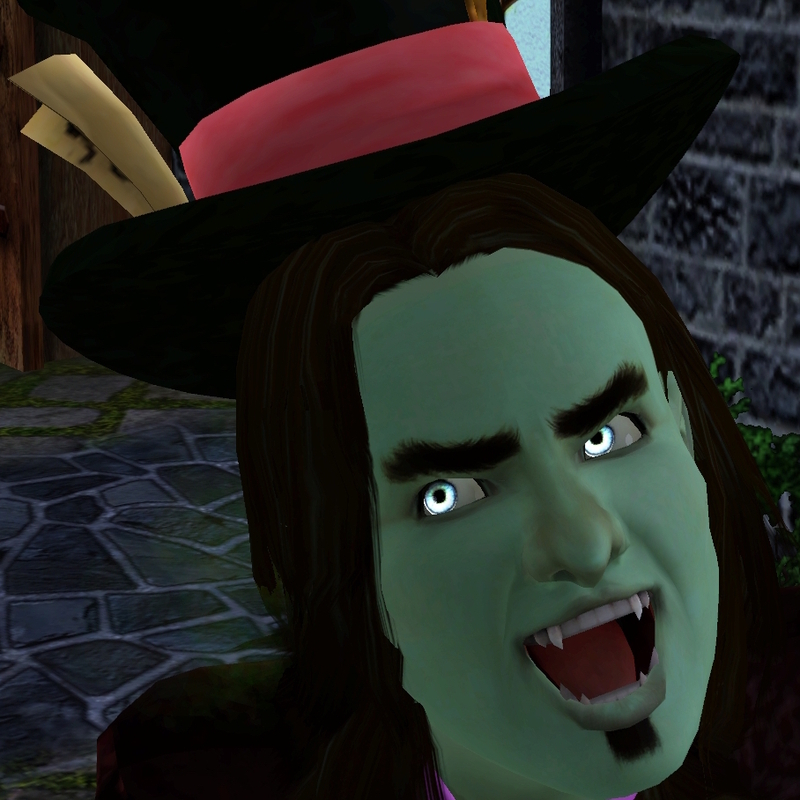 He got most of his coloring from Cheshire and most of his face from Dinah. This makes him very purple and fuzzy, but with the most charming smile, even when his expression is neutral. My only hesitation was that he’s very asymmetrical, with that big splotch of Dinah red down his right front. But hey, I’m over it already. I do wish that one of the *four* kittens had gotten Dinah’s beautiful blue green eyes. I don’t know how pet inheritance goes, but maybe there’s a chance of those eyes showing up in Peanut’s kids. Peanut is well into adulthood at this point, so expect him to make record time with his mate as soon as some of the human spares get out of the house with some of the cat spares. Congratulations, Peanut 😉 I can live with any of those cats, they're all cute. My favorites were also Peanut and Strawberry! I would have gone with Peanut, so yay!